Today my guest is Courtney Dana. She is the mom of five kids and five years, she works outside the home, and she’ overall just a really intentional, loving mom. 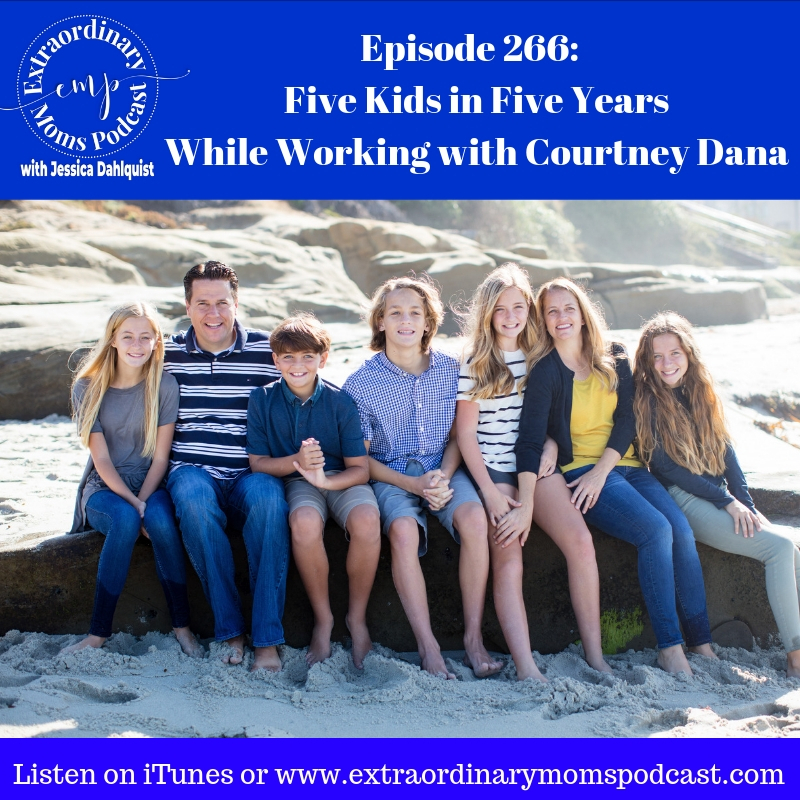 We chat about how life has changed since the chaos of toddlerhood, how she accepts each of her children just as they are, and so much more! It’s a conversation that feels like you’re just chatting with your neighbor and you walk away so inspired! Enjoy! Today’s show is sponsored by: Lunchfox. We just got my husband a new lunch bag from work from LunchFox and we are obsessed. We found a masculine style, the bags are made of neoprene and fit his Pyrex containers perfectly, and it reflects his new place of employment… Los Angeles! If you’re looking for a lunch bag for you or for your kids, go check out lunchfox.la!